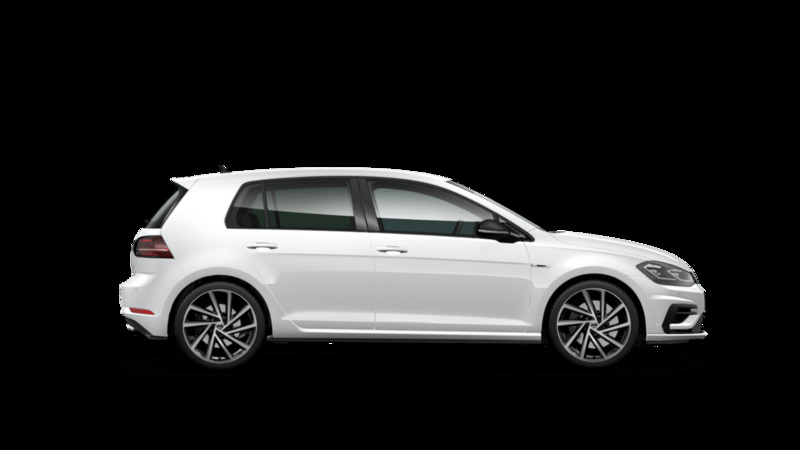 With Volkswagen Choice^, 36 monthly repayments of $773.43, 45,000 kilometre allowance^ and final payment of the Guaranteed Future Value^ amount of $21,115 to retain your Volkswagen. Total amount payable is $58,239.86. 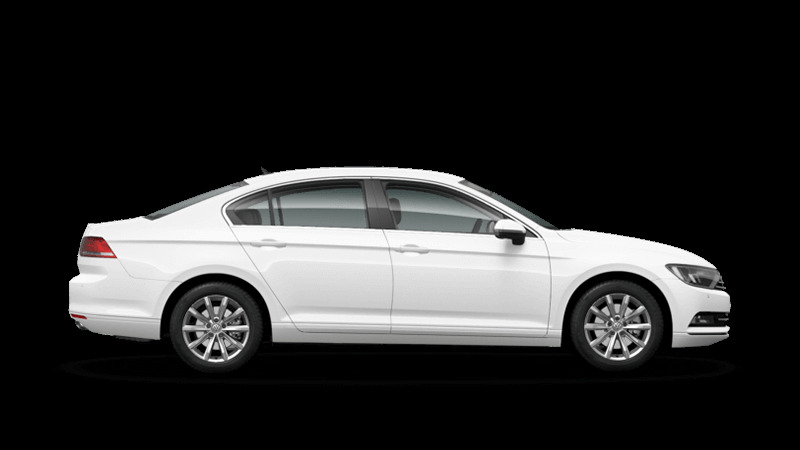 With Volkswagen Choice^, 36 monthly repayments of $938.34, 45,000 kilometre allowance^ and final payment of the Guaranteed Future Value^ amount of $26,215 to retain your Volkswagen. Total amount payable is $71,255.30. 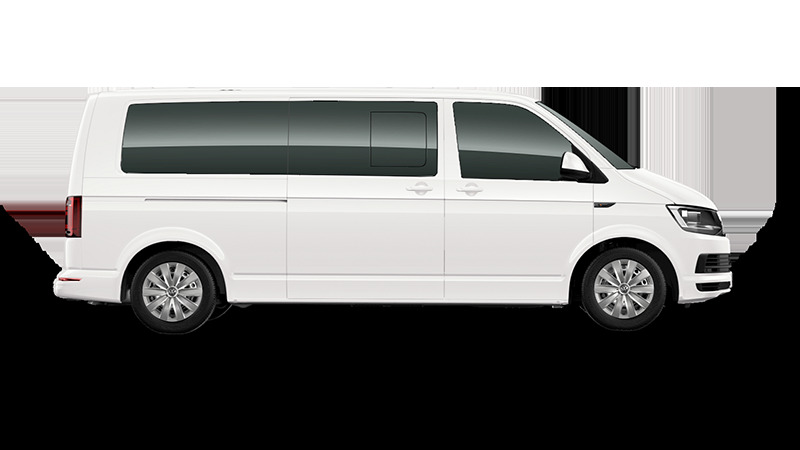 ~Manufacturer's recommended driveaway price (MRDP) is an estimated price which includes the recommended retail price, 12 months private registration, 12 months compulsory third party insurance (CTP), an estimated dealer delivery charge, stamp duty, options entered during the configuration process, and other applicable statutory charges. The MDRP is based on a vehicle garaged in the postcode entered and on the owner being a 'rating one' driver aged 40 with a good driving history. Actual prices will vary between locations and dealers, and on-road costs will vary according to individual circumstances. Options and metallic paint may be available for an additional cost. Please see your local Volkswagen Dealer to confirm your individual price. The above pricing does not take into account any current applicable campaign/promotion; for information regarding any current campaign, please contact your local Volkswagen Dealer. ?Leather appointed seats have a combination of genuine and artificial leather, but are not wholly leather. With Volkswagen Choice^, 36 monthly repayments of $443.56, 45,000 kilometre allowance^ and final payment of the Guaranteed Future Value^ amount of $11,147 to retain your Volkswagen. Total amount payable is $27,115.25. 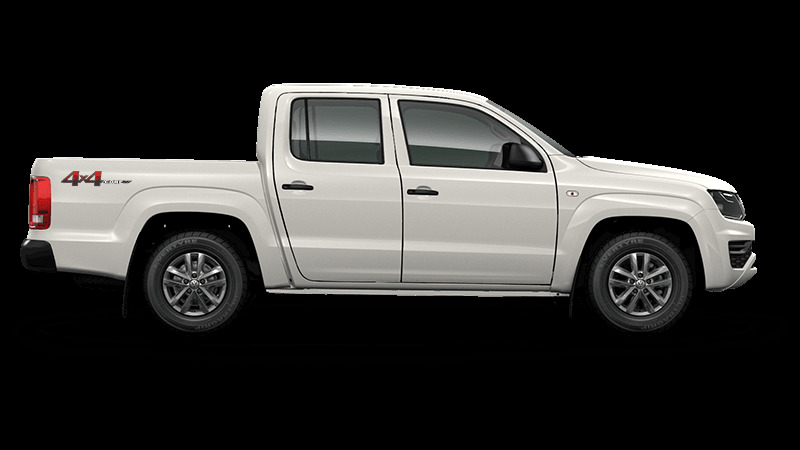 ~Manufacturer’s recommended campaign driveaway price for new MY19 vehicles sold and delivered 30/04/2019. Private buyers only, not available in conjunction with any other offers. Options and metallic paint may be available for an additional cost. While stocks last. 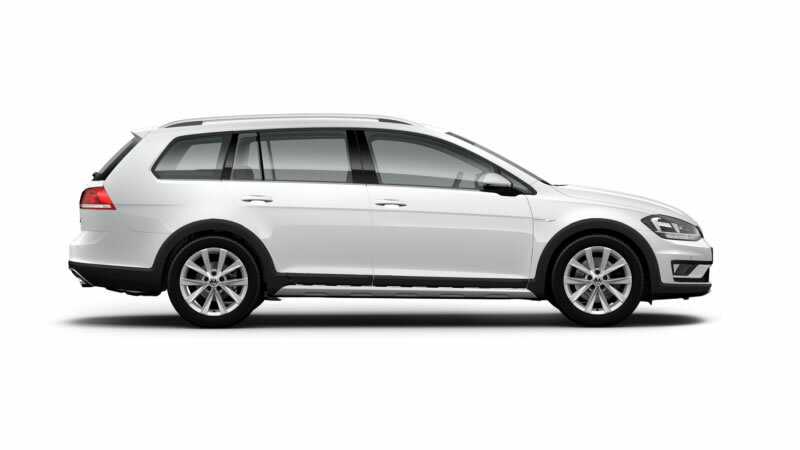 Volkswagen Group Australia reserves the right to change, supersede or extend all offers. ¥Safety technologies are designed to assist the driver, but should not be used as a substitute for safe driving practices. ?App-Connect is compatible for selected apps with the latest smartphone versions of iOS and Android, active data service, and connection cable (sold separately). With Volkswagen Choice^, 36 monthly repayments of $481.76, 45000 kilometre allowance^ and final payment of the Guaranteed Future Value^ amount of $12,385 to retain your Volkswagen. Total amount payable is $29,728.25. With Volkswagen Choice^, 36 monthly repayments of $514.96, 45000 kilometre allowance^ and final payment of the Guaranteed Future Value^ amount of $13,808 to retain your Volkswagen. Total amount payable is $32,346.56. ~Manufacturer’s recommended campaign driveaway price for new MY19 vehicles sold and delivered 30/04/2019. Private buyers only, not available in conjunction with any other offers. Options and metallic paint may be available for an additional cost. While stocks last. Volkswagen Group Australia reserves the right to change, supersede or extend all offers. 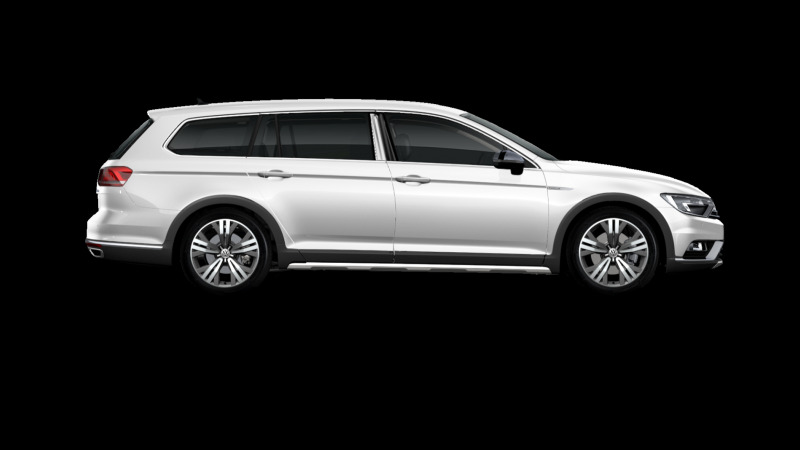 With Volkswagen Choice^, 36 monthly repayments of $629.04, 45,000 kilometre allowance^ and final payment of the Guaranteed Future Value^ amount of $17,010 to retain your Volkswagen. Total amount payable is $39,655.37. 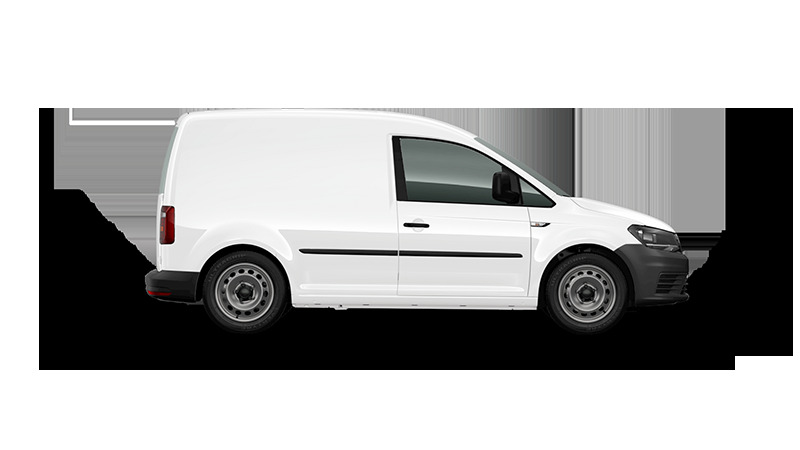 ~Manufacturer’s recommended campaign driveaway price for new MY19 vehicles sold and delivered 30/04/2019. Private buyers only, not available in conjunction with any other offers. Options and metallic paint may be available for an additional cost. While stocks last. Volkswagen Group Australia reserves the right to change, supersede or extend all offers. ?Leather appointed seats have a combination of genuine and artificial leather, but are not wholly leather. 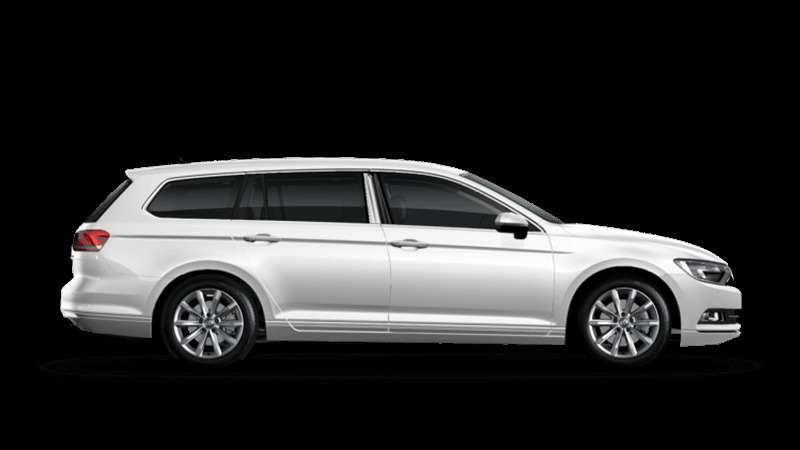 #Finance contribution of $3000 for new MY19 Passat 132TSI 7-Speed DSG vehicles. Only available to approved applicants of Volkswagen Financial Services (VFS)**. A lump sum agreed at the time of the loan (“balloon”) may be owed to VFS** at the end of the loan after all monthly repayments have been made. Finance contribution will be credited to your loan amount by VFS** after application approval. Model Exclusions Apply. Vehicles sold by 30/06/2019 Customer delivery by 31/07/2019. Finance applications received by 30/06/2019 and approved by 31/07/2019. Offer ends 30/06/2019 Excludes other offers. While stock lasts. Standard fees/charges and further conditions apply, available from VFS**. VFS** may withdraw or change this offer. Dealer may charge an administration fee to arrange finance, ask dealer for information. 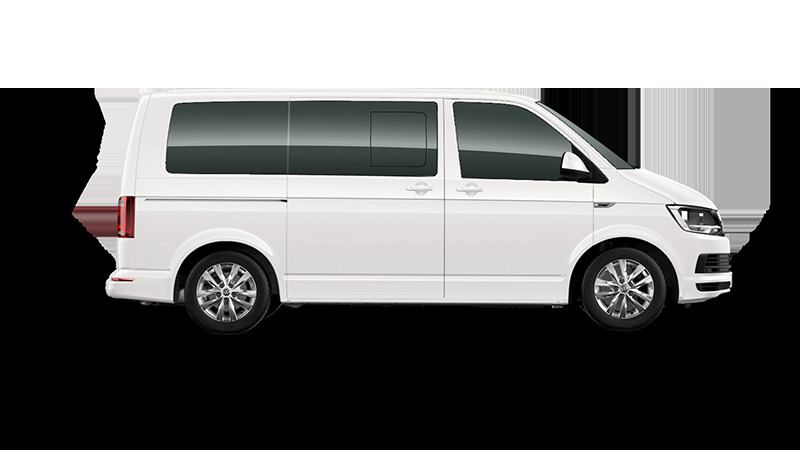 **VFS is a trading name of Volkswagen Financial Services Australia Pty Limited ABN 20 097 071 460, Australian Credit Licence Number 389344. 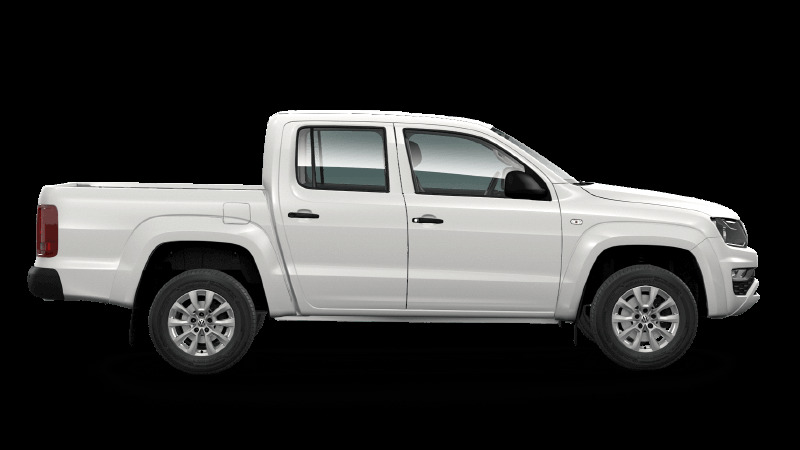 ~Manufacturer's recommended driveaway price (MRDP) is an estimated price which includes the recommended retail price, 12 months private registration, 12 months compulsory third party insurance (CTP), an estimated dealer delivery charge, stamp duty, options entered during the configuration process, and other applicable statutory charges. The MDRP is based on a vehicle garaged in the postcode entered and on the owner being a 'rating one' driver aged 40 with a good driving history. Actual prices will vary between locations and dealers, and on-road costs will vary according to individual circumstances. Options and metallic paint may be available for an additional cost. Please see your local Volkswagen Dealer to confirm your individual price. 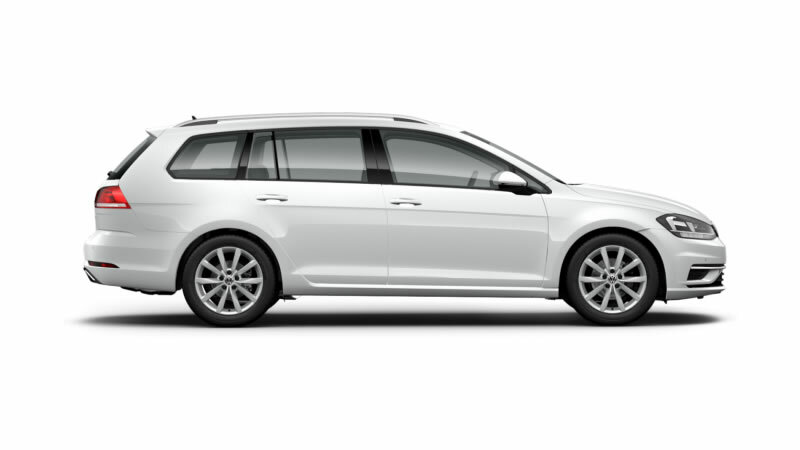 The above pricing does not take into account any current applicable campaign/promotion; for information regarding any current campaign, please contact your local Volkswagen Dealer. ¥Safety technologies are designed to assist the driver, but should not be used as a substitute for safe driving practices. **Leather appointed seats have a combination of genuine and artificial leather, but are not wholly leather. 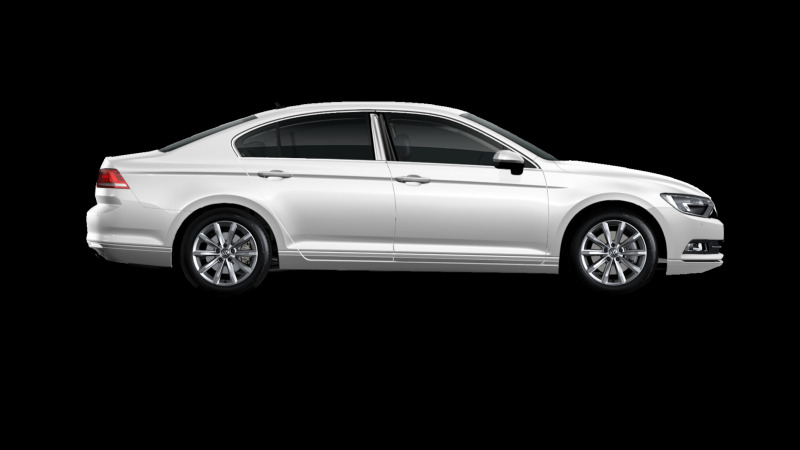 #Finance contribution of $3000 for new MY19 Passat 132TSI Comfortline 7-Speed DSG vehicles. 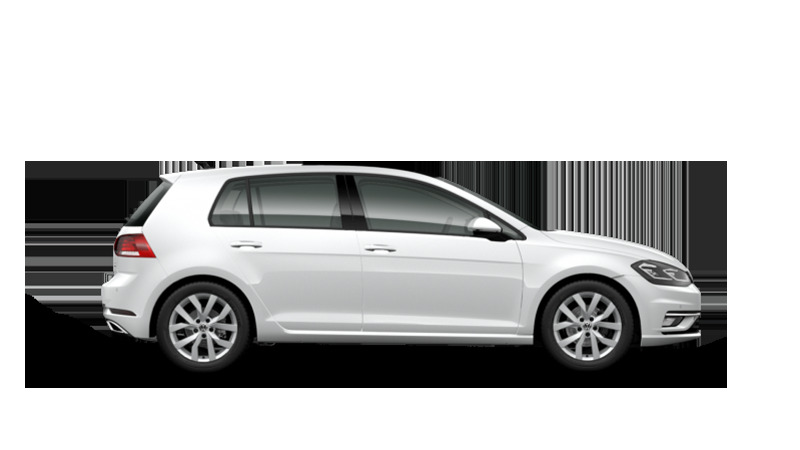 Only available to approved applicants of Volkswagen Financial Services (VFS)**. A lump sum agreed at the time of the loan (“balloon”) may be owed to VFS** at the end of the loan after all monthly repayments have been made. Finance contribution will be credited to your loan amount by VFS** after application approval. Model Exclusions Apply. Vehicles sold by 30/06/2019 Customer delivery by 31/07/2019. Finance applications received by 30/06/2019 and approved by 31/07/2019. Offer ends 30/06/2019 Excludes other offers. While stock lasts. Standard fees/charges and further conditions apply, available from VFS**. VFS** may withdraw or change this offer. Dealer may charge an administration fee to arrange finance, ask dealer for information. ? **VFS is a trading name of Volkswagen Financial Services Australia Pty Limited ABN 20 097 071 460, Australian Credit Licence Number 389344. 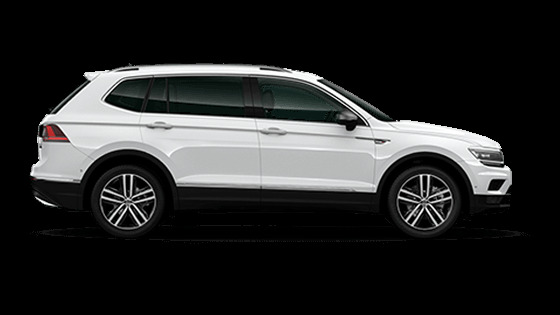 With Volkswagen Choice^, 36 monthly repayments of $549.46, 45,000 kilometre allowance^ and final payment of the Guaranteed Future Value^ amount of $13,060 to retain your Volkswagen. Total amount payable is $32,840.56. 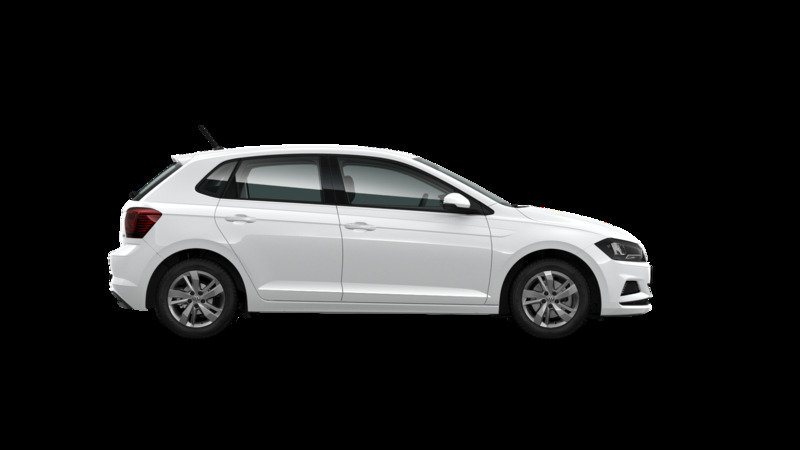 With Volkswagen Choice^, 36 monthly repayments of $553.46, 45000 kilometre allowance^ and final payment of the Guaranteed Future Value^ amount of $14,504 to retain your Volkswagen. Total amount payable is $34,428.51. 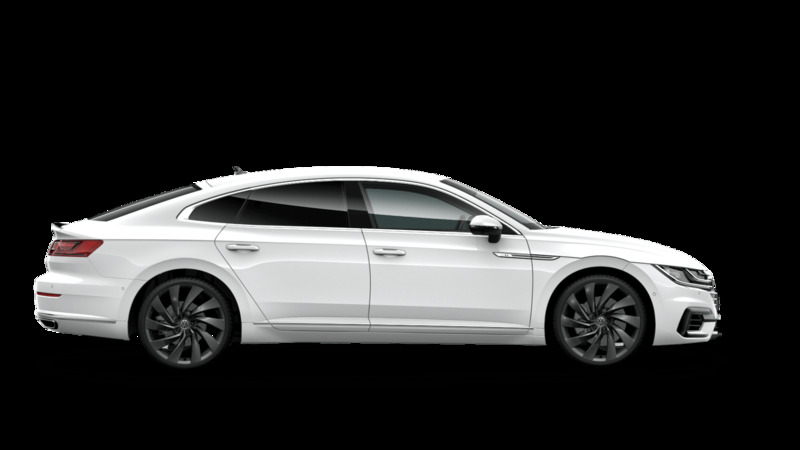 With Volkswagen Choice^, 36 monthly repayments of $666.73, 45,000 kilometre allowance^ and final payment of the Guaranteed Future Value^ amount of $17,736 to retain your Volkswagen. Total amount payable is $41,738.17. 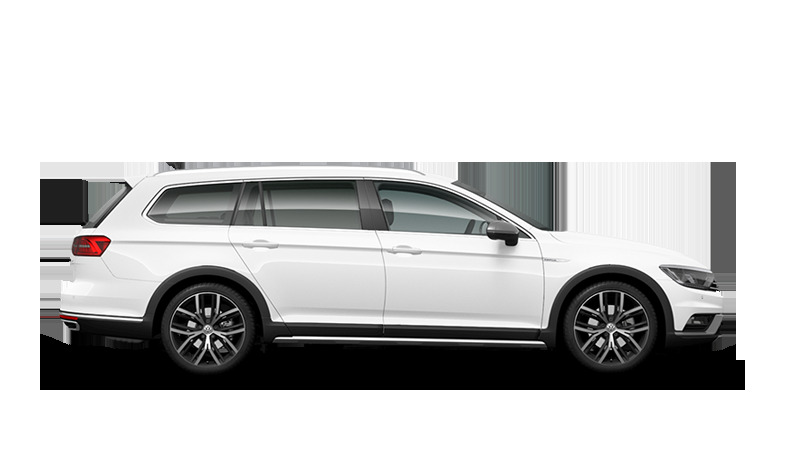 #Finance contribution of $3000 for new MY19 Passat Alltrack 140TDI 7-Speed DSG vehicles. Only available to approved applicants of Volkswagen Financial Services (VFS)**. A lump sum agreed at the time of the loan (“balloon”) may be owed to VFS** at the end of the loan after all monthly repayments have been made. Finance contribution will be credited to your loan amount by VFS** after application approval. Model Exclusions Apply. Vehicles sold by 30/06/2019 Customer delivery by 31/07/2019. Finance applications received by 30/06/2019 and approved by 31/07/2019. Offer ends 30/06/2019 Excludes other offers. While stock lasts. Standard fees/charges and further conditions apply, available from VFS**. VFS** may withdraw or change this offer. Dealer may charge an administration fee to arrange finance, ask dealer for information. 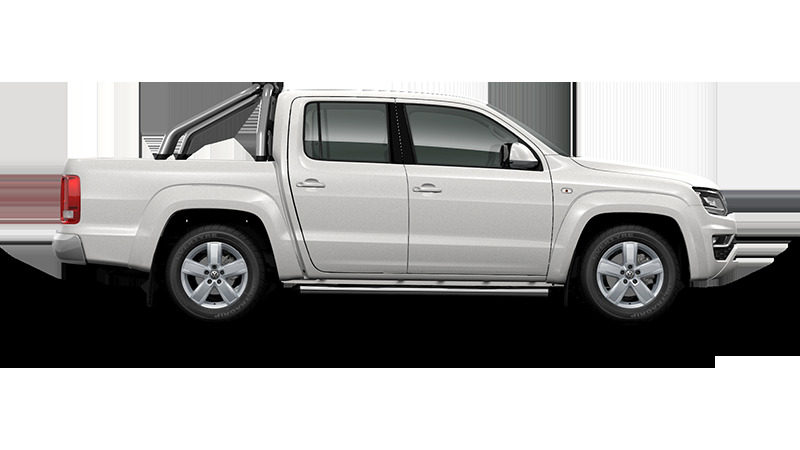 **VFS is a trading name of Volkswagen Financial Services Australia Pty Limited ABN 20 097 071 460, Australian Credit Licence Number 389344. 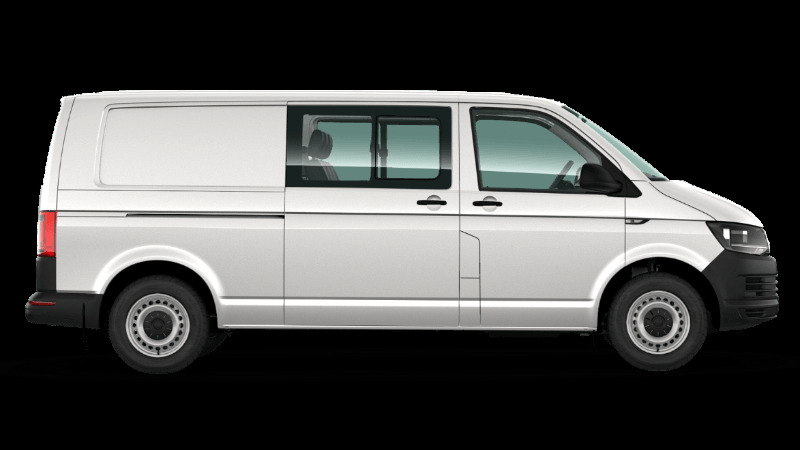 ~Manufacturer's recommended driveaway price (MRDP) is an estimated price which includes the recommended retail price, 12 months private registration, 12 months compulsory third party insurance (CTP), an estimated dealer delivery charge, stamp duty, options entered during the configuration process, and other applicable statutory charges. The MDRP is based on a vehicle garaged in the postcode entered and on the owner being a 'rating one' driver aged 40 with a good driving history. Actual prices will vary between locations and dealers, and on-road costs will vary according to individual circumstances. Options and metallic paint may be available for an additional cost. Please see your local Volkswagen Dealer to confirm your individual price. The above pricing does not take into account any current applicable campaign/promotion; for information regarding any current campaign, please contact your local Volkswagen Dealer. **Leather appointed seats have a combination of genuine and artificial leather, but are not wholly leather. Black Vienna Leather Appointed Upholstery? ~Manufacturer’s recommended campaign driveaway price for new MY19 vehicles sold and delivered 30/06/2019. Private buyers only, not available in conjunction with any other offers. Options and metallic paint may be available for an additional cost. While stocks last. Volkswagen Group Australia reserves the right to change, supersede or extend all offers. ¥Safety technologies are designed to assist the driver, but should not be used as a substitute for safe driving practices. ?Leather appointed seats have a combination of genuine and artificial leather, but are not wholly leather. 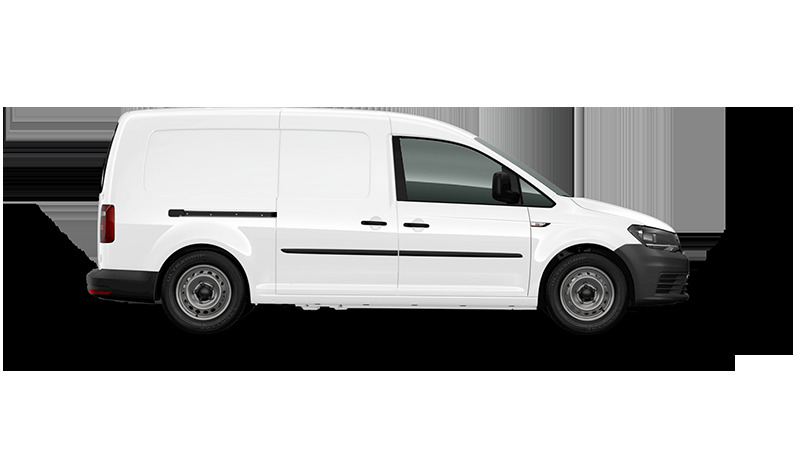 ~Manufacturer’s recommended campaign driveaway price for new MY19 vehicles sold and delivered 30/06/2019. Private buyers only, not available in conjunction with any other offers. Options and metallic paint may be available for an additional cost. While stocks last. 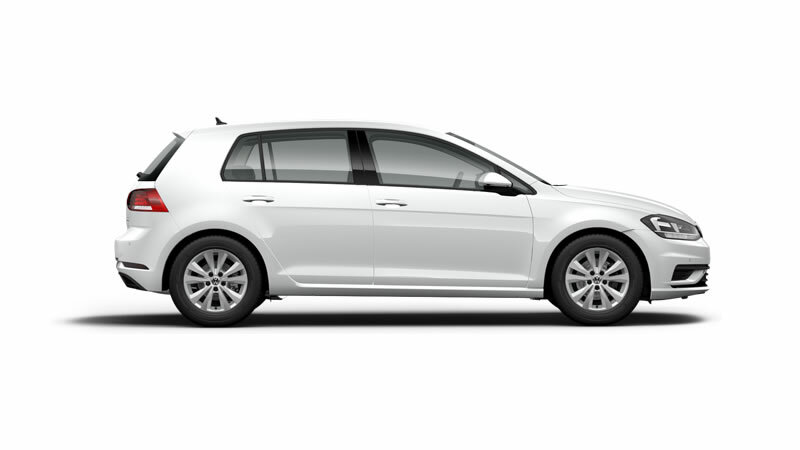 Volkswagen Group Australia reserves the right to change, supersede or extend all offers. **Leather appointed seats have a combination of genuine and artificial leather, but are not wholly leather. 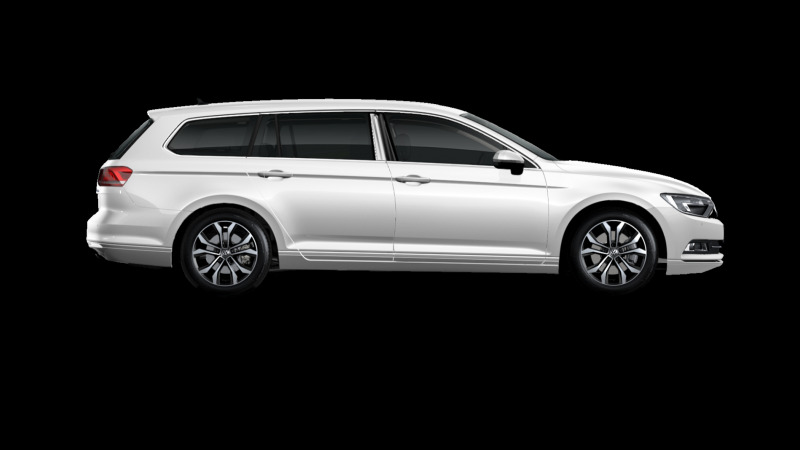 With Volkswagen Choice^, 36 monthly repayments of $649.36, 45000 kilometre allowance^ and final payment of the Guaranteed Future Value^ amount of $15,726 to retain your Volkswagen. Total amount payable is $39,103.00. 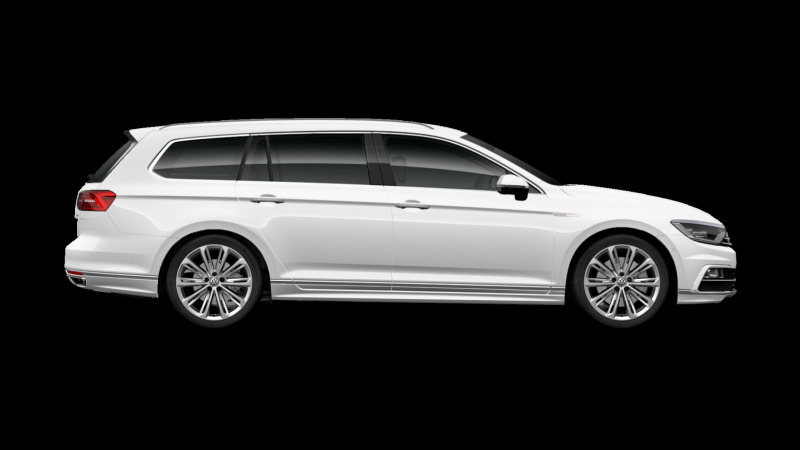 With Volkswagen Choice^, 36 monthly repayments of $712.95, 45,000 kilometre allowance^ and final payment of the Guaranteed Future Value^ amount of $17,615 to retain your Volkswagen. Total amount payable is $43,281.16. ~Manufacturer’s recommended campaign driveaway price for new MY19 vehicles sold and delivered 30/04/2019. Private buyers only, not available in conjunction with any other offers. Options and metallic paint may be available for an additional cost. While stocks last. Volkswagen Group Australia reserves the right to change, supersede or extend all offers. ?Leather appointed seats have a combination of genuine and artificial leather, but are not wholly leather. ¥Safety technologies are designed to assist the driver, but should not be used as a substitute for safe driving practices. *5 Year Warranty available on new vehicles sold from 1 January 2019 (warranty on demonstrator vehicles only applies for the balance of the 5 year term). 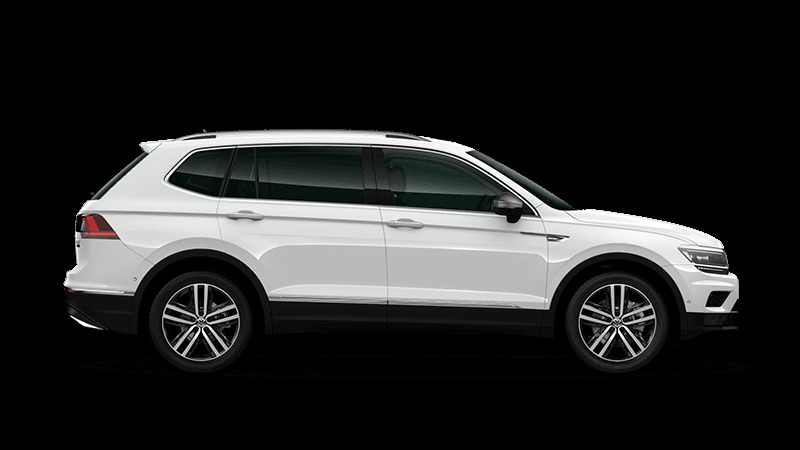 Conditions and exclusions apply, see https://www.volkswagen.com.au/en/owners/warranty.html Your rights under this warranty are provided in addition to, and in some cases overlap with, consumer guarantees under Australian Consumer Law and do not limit or replace them. 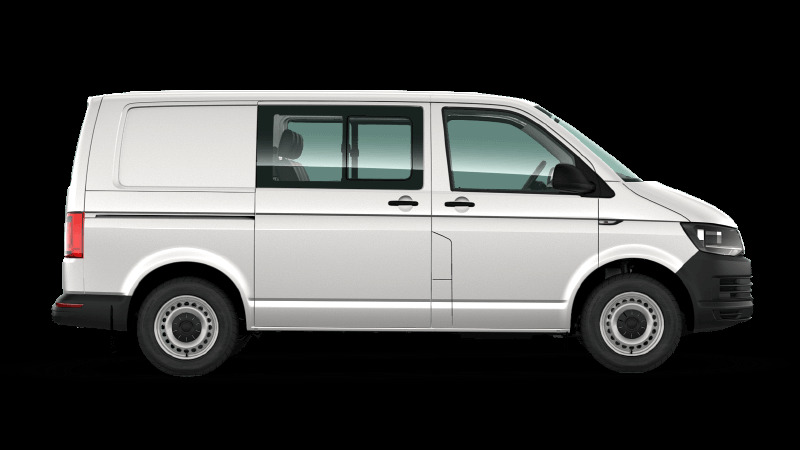 ~Manufacturer's recommended driveaway price (MRDP) is an estimated price which includes the recommended retail price, 12 months private registration, 12 months compulsory third party insurance (CTP), an estimated dealer delivery charge, stamp duty, options entered during the configuration process, and other applicable statutory charges. The MDRP is based on a vehicle garaged in the postcode entered and on the owner being a 'rating one' driver aged 40 with a good driving history. Actual prices will vary between locations and dealers, and on-road costs will vary according to individual circumstances. Options and metallic paint may be available for an additional cost. Please see your local Volkswagen Dealer to confirm your individual price. 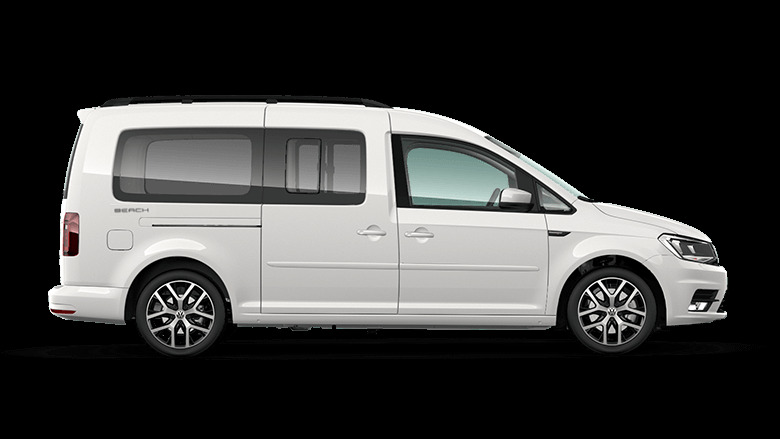 The above pricing does not take into account any current applicable campaign/promotion; for information regarding any current campaign, please contact your local Volkswagen Dealer. #Leather appointed seats have a combination of genuine and artificial leather, but are not wholly leather. 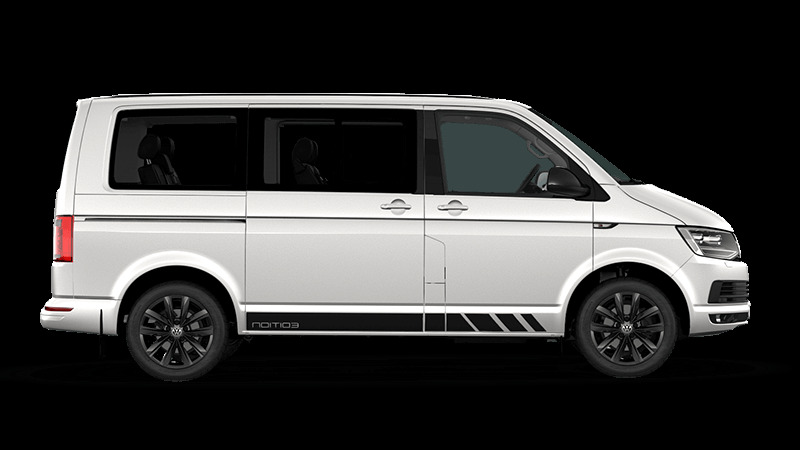 ~Manufacturer’s recommended campaign driveaway price for new MY19 vehicles sold in [insert colour] and delivered by 30/04/2019. Excludes Government, fleet and rental buyers. Not available in conjunction with any other offers. Options may be available for an additional cost. While stocks last. Volkswagen Group Australia reserves the right to extend, withdraw or change all offers. *5 Year Warranty available at no additional cost on new Model Year 2019 stock vehicles sold and delivered by 30/04/2019. Conditions and exclusions apply, click here for full details. 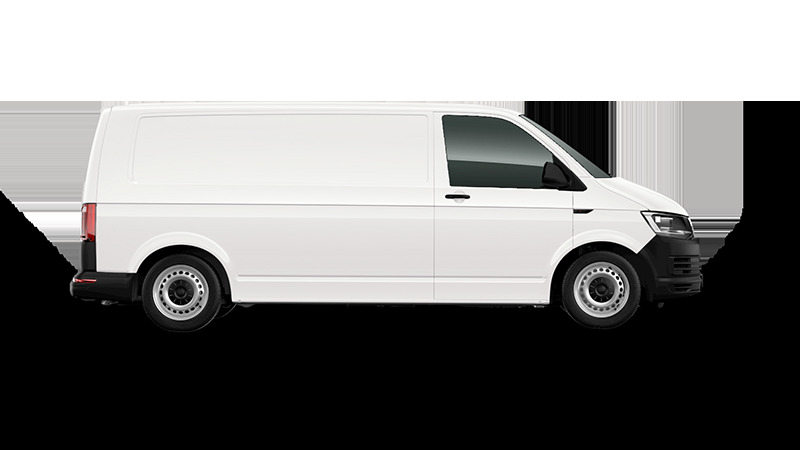 Warranty on demonstrator vehicles only applies for the balance of the 5 year term. Your rights under this warranty are provided in addition to, and in some cases overlap with, consumer guarantees under Australian Consumer Law and do not limit or replace them. ¥Safety technologies are designed to assist the driver, but should not be used as a substitute for safe driving practices. ?App-Connect is compatible for selected apps with the latest smartphone versions of iOS and Android, active data service, and connection cable (sold separately). *5 Year Warranty available at no additional cost on new Model Year 2018 and 2019 stock vehicles sold and delivered by 30/04/2019. Conditions and exclusions apply, click here for full details. 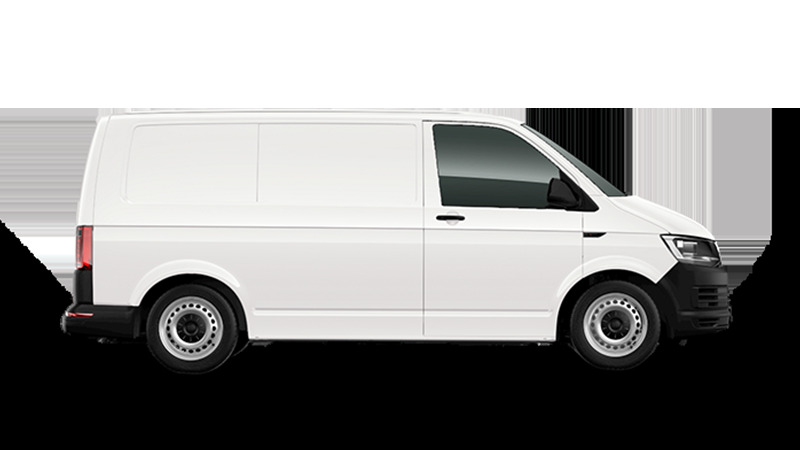 Warranty on demonstrator vehicles only applies for the balance of the 5 year term. Your rights under this warranty are provided in addition to, and in some cases overlap with, consumer guarantees under Australian Consumer Law and do not limit or replace them. ¥Safety technologies are designed to assist the driver, but should not be used as a substitute for safe driving practices. ?App-Connect is compatible for selected apps with the latest smartphone versions of iOS and Android, active data service, and connection cable (sold separately). ~Manufacturer’s recommended campaign driveaway price for new MY19 vehicles in red and white sold and delivered by 30/04/2019. Excludes Government, fleet and rental buyers. Not available in conjunction with any other offers. Options may be available for an additional cost. While stocks last. 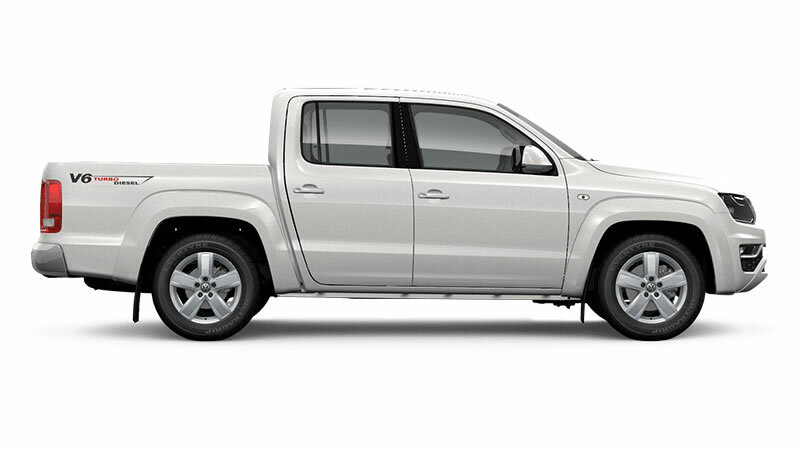 Volkswagen Group Australia reserves the right to extend, withdraw or change all offers.